– WWII Fighter Pilot experience, become an airmen ready to fight in WWII. 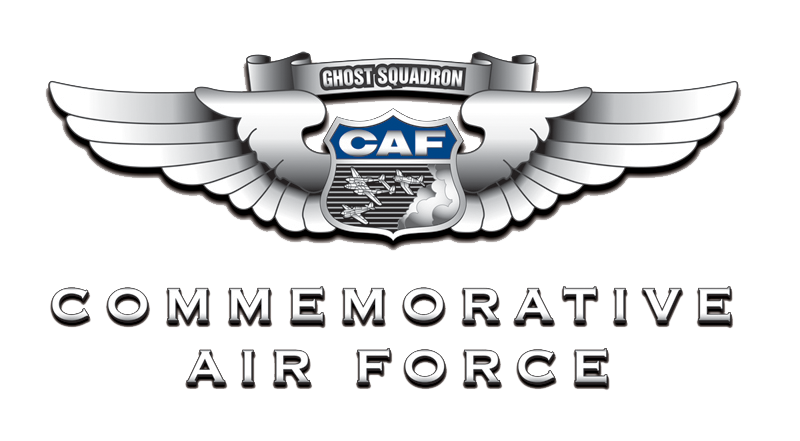 This customized experience will reproduce the path followed by WWI airmen starting flying in a basic trainer and progressing to fly a fighter in the front line. – Simulated aerial combat (Only in a T-6 Texan) vs a Japanese Nakajima B5N2 (Kate) replica. – (SOON AVAILABLE) P-51 Mustang Dual Aerobatic Instructions. 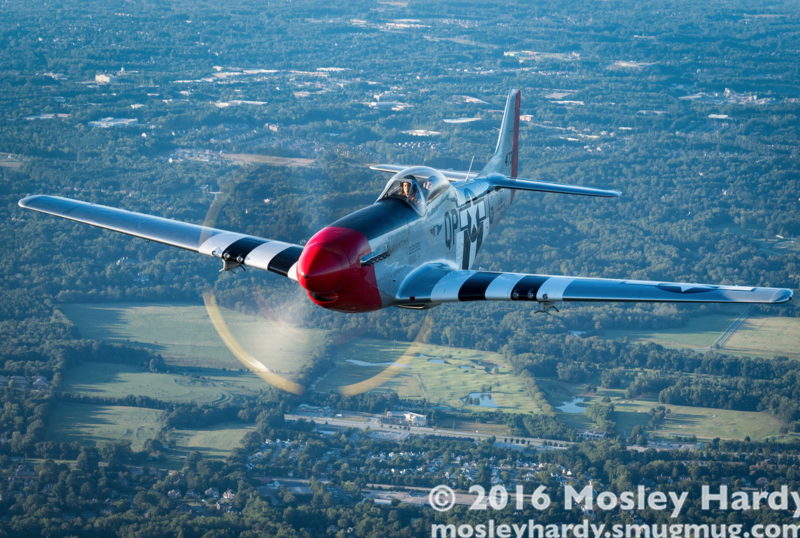 Learn how to perform aerobatic maneuvers in the P-51 Mustang. You must hold a pilot license.